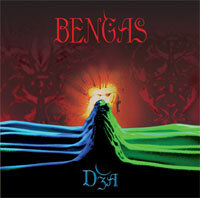 Here you can listen the samples from our debut CD"D�a". If do you like our music, you can book CD too. The songs are in mp3 format or you can use record player WinAmp. 9 Aj Romane	 Hey gipsies!